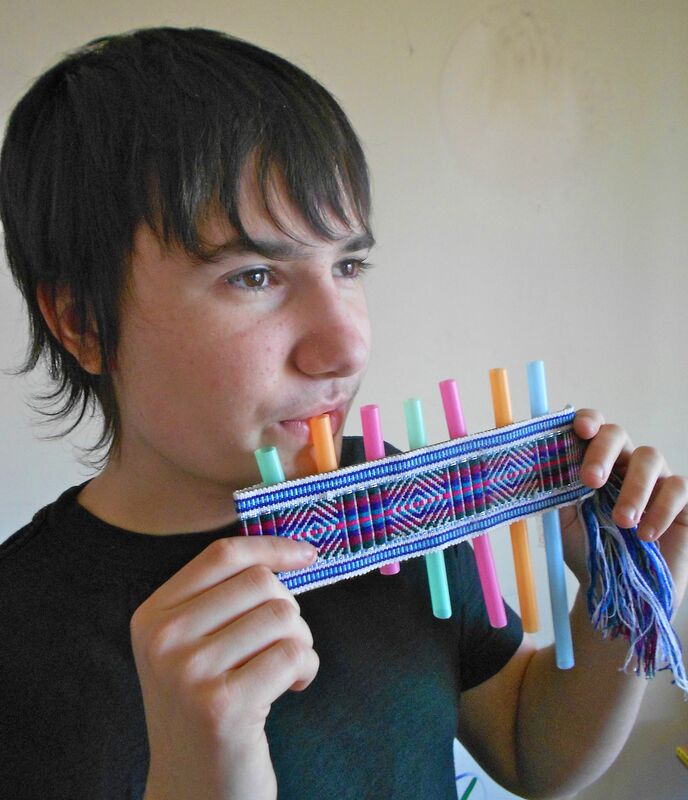 Make Your Own Simple Panpipes! Have you ever blown over the top of a bottle to create a wonderful whooshing musical note? 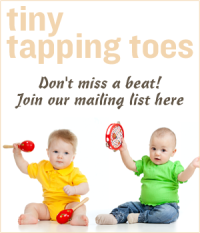 If you have, you’ve just learned the technique for playing the panpipes or the pan flute. 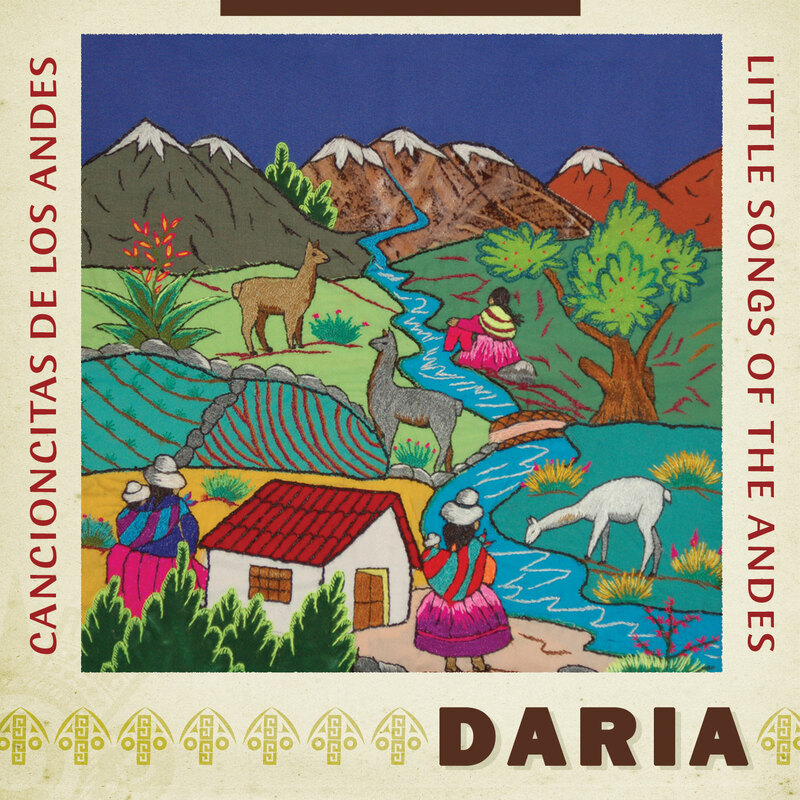 Although you can find this type of instrument in many countries around the world, it is most often associated with the music from the Andes mountains of South America. The wonderful, breathy notes of the panpipes – known as zampoñas – play some of the most beautiful melodies of songs from that region. 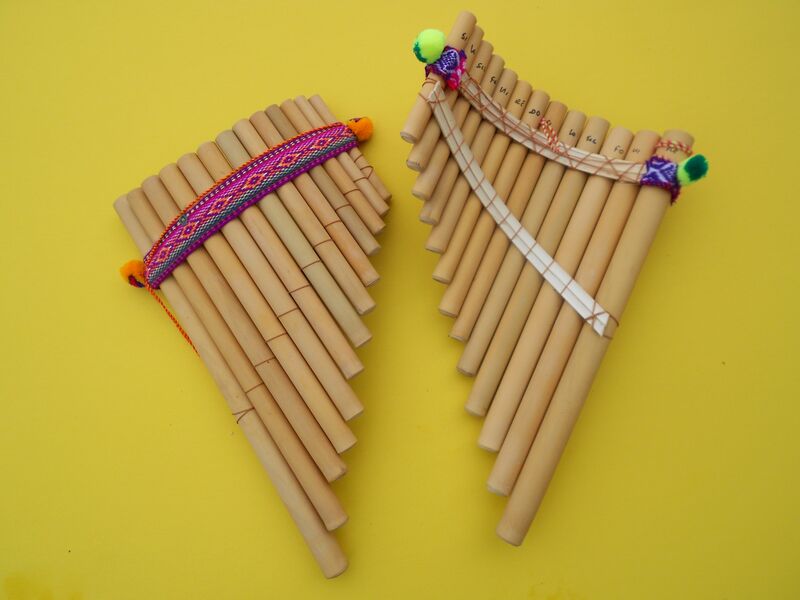 Real panpipes are made from hollow reeds that are similar to bamboo. These long, straight reeds grow near the lakes in the mountains and are harvested and cut into individual lengths. Single reeds turn into simple flutes called quenas. Multiple reeds are bound together in different lengths to create the type of panpipes seen at the top of this page. 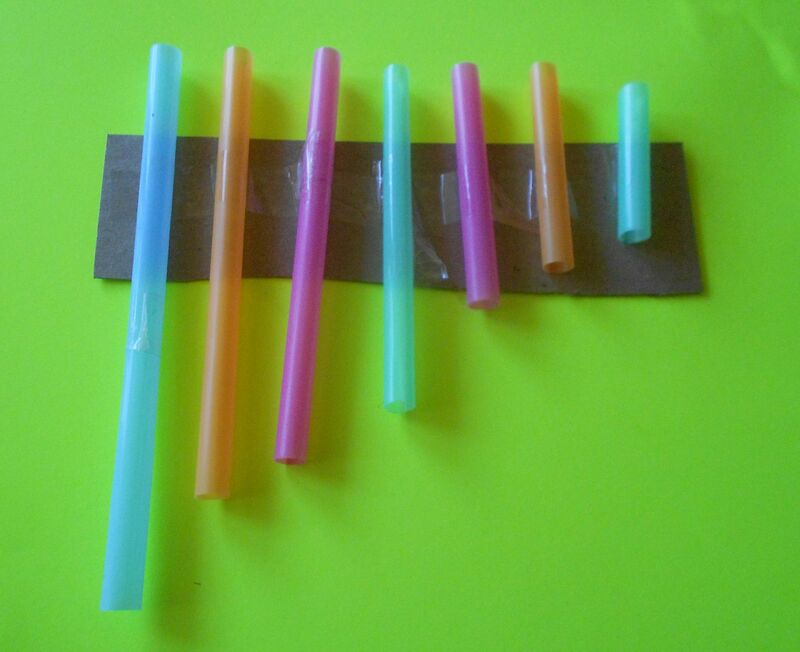 Straws – find the largest ones you can! 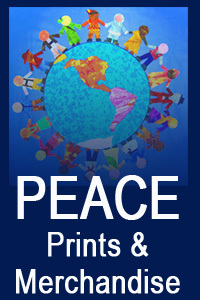 This is a wonderfully easy craft! Cut a length of sturdy cardboard. A six to eight inch piece works well for a basic set of panpipes. Next, cut different lengths of straws and attach them to the cardboard with transparent tape from longest to shortest. Make sure you leave about one inch between the straws as it allows a child’s mouth to blow on each straw individually to get a good-sounding note. 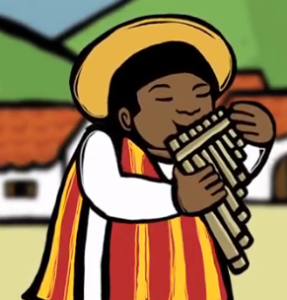 Test out your panpipes by blowing over them to see if you like the series of notes you’ve created. 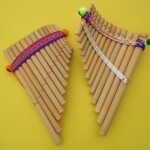 It can be helpful to have enough materials to try this craft several times in order to create a set of panpipes that sound great and are the perfect size for your child. Last, you can add a bit of decoration, if you want. Cover the outer cardboard area with a bit of cloth or ribbon to give it a more festive look and tape it into place. Here’s a quick suggestion about playing the panpipes. It can be tricky for most kids and adults to get the hang of blowing over the tops of the straws. Almost everyone wants to blow down into the straws. Remember that you can create the best notes by blowing over the tops of the straws at a ninety degree angle. You can also think of it as imitating the way the wind might rush across the tops of these reeds as they are found in nature. 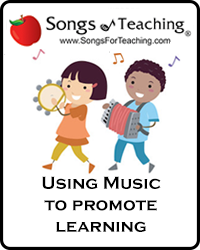 Experiment with your panpipes and enjoy! 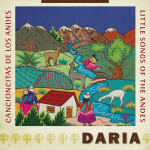 You can hear several different types of panpipes on DARIA’s new cd – Cancioncitas De Los Andes/Little Songs of the Andes.